Find out how we can help you take control of your health and wellness. We’re conveniently located on Poplar Avenue inside Clark Tower east Memphis. Come see why Acupuncture and Healing Arts Medical Group is different from other healthcare providers. We are interested in your long-term health and wellness, not just a quick fix to mask a problem. Visiting Chuck is the best thing I have ever done to help myself. I have a complicated list of medical issues and this is the first place that I feel like has an explanation and a treatment to heal the source of my issues. Candace is caring, listens, and very knowledgeable and professional. I absolutely loved sessions performed by my therapist Chuck Sullivan. I had a build up of muscle spasms which has been untreated for over 7 years. Even though temporary,I benefited from the acupuncture. However the VA determined I need dry needling. Great experience every time. Chuck is extremely knowledgeable. Parking is in short supply, though. Risk of being blocked by trucks loading/unloading right near the building. I'm a big fan! Most recently, I had a pinched nerve in my neck and after several acupuncture sessions, I'm seeing a lot of improvement. It's also a great way to take some time for yourself -- the rooms are quiet and meditative and I always leave feeling refreshed and more centered. Great work with acupuncture and Chinese herbs from Chuck Sullivan and Candace Billings. I frequently recommend them to others, and am a devoted patient. In its classical form, acupuncture is a characteristic component of traditional Chinese medicine (TCM). It has been categorized as a complementary health approach. 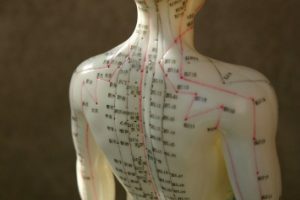 According to traditional Chinese medicine, stimulating specific acupuncture points corrects imbalances in the flow of qi through channels known as meridians. Come experience our approach to health care with the guidance of one of our skilled practitioners. Your body has the ability to heal itself if given the right tools. Illness or disfunction is often caused by being out of balance physically, emotionally, mentally or spiritually. Here we offer alternative methods to bring you back into balance. 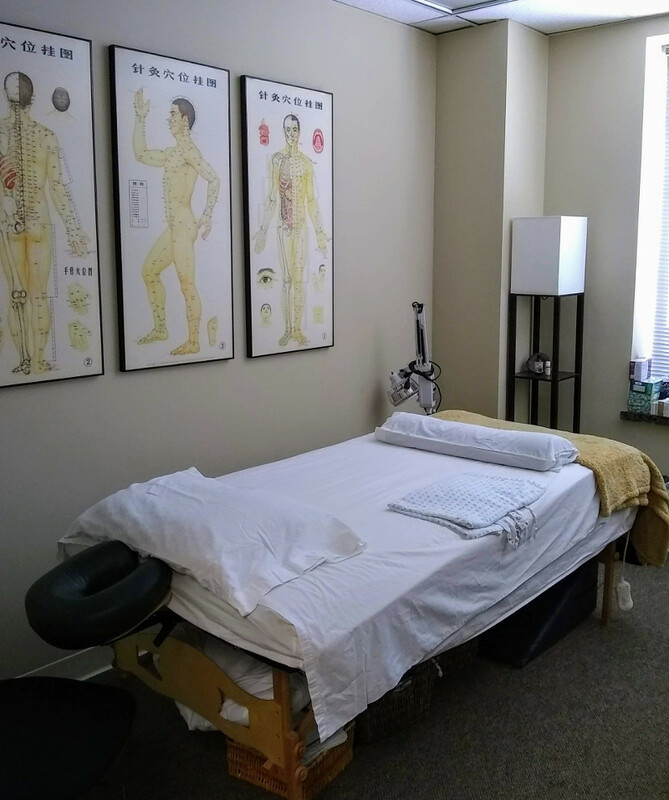 Acupuncture and Healing Arts Medical Group supports your health and healing through Acupuncture, Herbal Therapy, Massage Therapy Nutrition Counseling, Fertility Therapy, and Psychology. Acupuncture is a collection of procedures involving penetration of the skin with needles to stimulate certain points on the body. 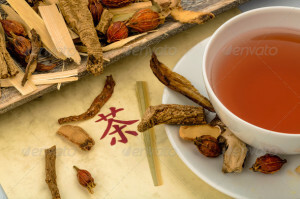 Chinese herbal formulas are a safe and effective way to address a wide array of health concerns. Acupuncture treatment of infertility has been shown to be very successful. Massage incorporates techniques designed to help relax you, loosen tight muscles, improve circulation, decrease pain and stress.